How to Get the World’s Biggest Market. Each month we feature one of our many HiSITE Channel Manager connectivity partners. This month we are super excited to bring you our new connectivity partner, C-Trip! 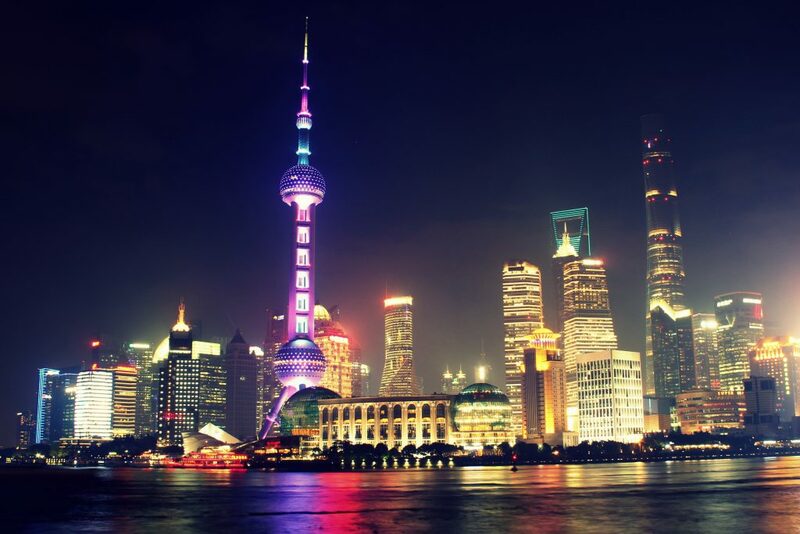 C-Trip was founded in Shanghai in 1999 and quickly became a major player within the travel services industry. They offer accommodation reservation, transportation ticketing, packaged tours and corporate travel management services for the Chinese travel market- domestic and international. With over 1 million hotels in 200 countries, air ticketing services that reach over 5,000 cities on 6 continents, and over 1 billion app downloads; C-Trip has cemented their position as a leader within the Chinese travel market. How would you best describe the majority of travellers that book through your booking engine? The major segment driving demand for outbound travel is that of high-income earning young professionals. Largely, leisure trips are focused on sightseeing and shopping, and are highly seasonal (peak periods are in May, October and December). New Chinese travellers are seeking higher quality services and individual, unique experiences over traditional group tours. Where do the majority of your travellers come from that book? Although C-Trip has expanded to operate in Taiwan, Singapore, Korea and Japan, the majority of its sales still originate from China. In fact, over half of C-Trip’s revenue derives from only four major Chinese cities: Beijing, Guangzhou, Shanghai and Shenzhen. In which city do the majority of your travellers book accommodation? Traditionally, most Chinese travellers have preferred closer destinations such as Hong Kong, Macau and Singapore; however, over the past two years these markets have lost approximately 8% of their share in outbound travel. Instead, demand for international destinations has jumped up 42%. The young Chinese travellers who are driving this outbound travel demand are targeting more distant destinations such as France, Australia and the Maldives. The World Tourism and Trade Council estimates that China’s outbound travel market is set to explode, and is estimated to triple that of Japan’s within the next 3 years. Unfortunately, the Chinese Government’s censorship (blocking Google & Facebook) makes it somewhat difficult for outsiders to tap into this market. As a leading and trusted travel brand within China, C-Trip offers an unmatched opportunity to do just that. Using them as a connectivity partner will enable HiRUM clients to reach into this market, make the most of this rising tide and share in the revenues that new Chinese travellers will inevitably bring to Australia. Visit the C-Trip website and like you would with any OTA, register your property through their website at http://hotels.ctrip.com/international/HotelAffiliationRegister.aspx then contact us on 07 5574 4990 and one of our Support specialists will assist you.